Have you ever wanted to host a party and make a "signature drink" that you wouldn't necessarily find anywhere else? I've been there. I always want to make my gatherings fun and exciting and adding a special cocktail to the menu is the perfect way to do that! 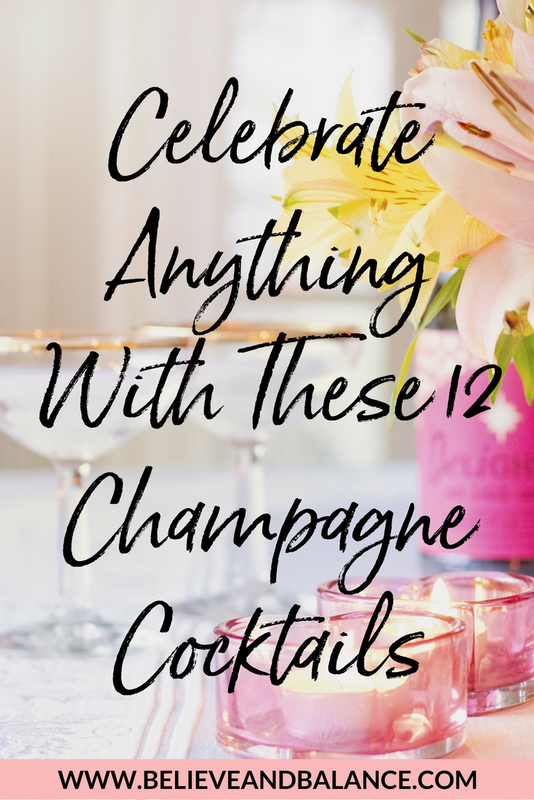 Check out these 12 Champagne Cocktails and surprise your guests! Have you tried any of these? If so, comment below and let me know what you think!